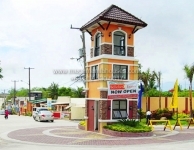 Bellefort Estates is an 110-hectare residential village along Molino 4, Bacoor Cavite offering new single-attached and townhouse and lot for sale with 4-5 bedrooms. 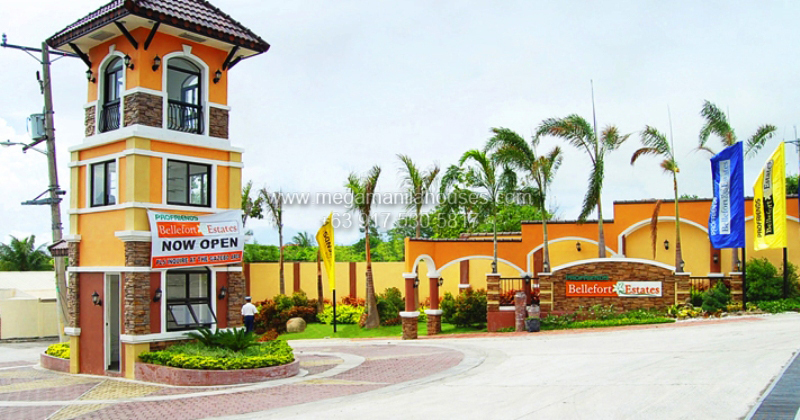 Very accessible via Daang Hari and SLEX with 24-hours transportation services, Bellefort Estates is 28.5 km from NAIA Airport and Makati. 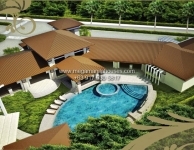 Call now to schedule your house viewing. We provide FREE tripping vehicle from pick up point and back. 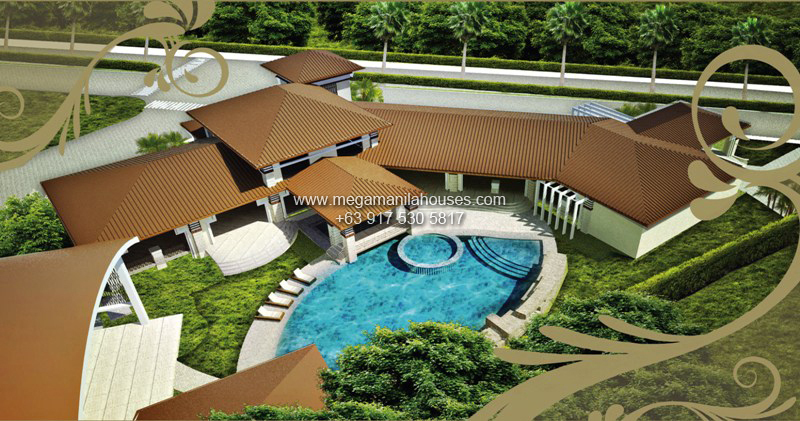 Take advantage while price is low, contact (+63) 917 530 5817(Viber/Whatsapp/IMO/Skype) now. 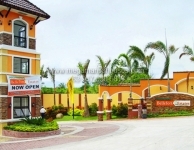 Security – minimum of 2 guards per gate. 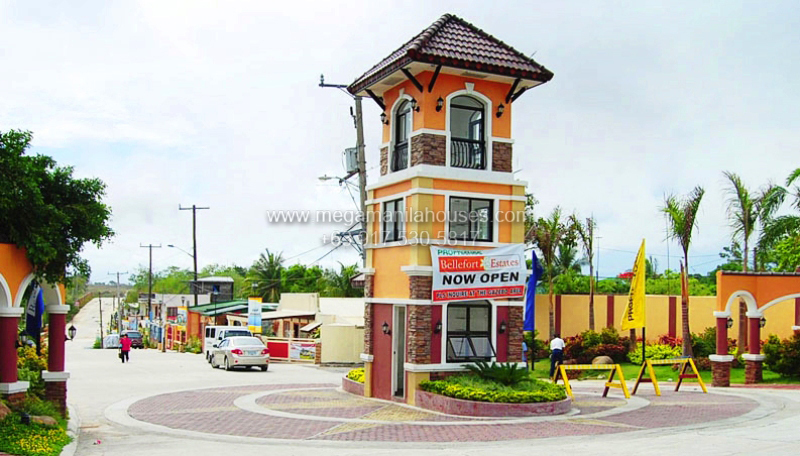 Bellefort Estates is situated in Barangay San Miguel, Molino 4, Bacoor Cavite. Take a bus with signboard going to Alabang. Get off at South Station/Starmall Alabang. Take a Jeepney/Cab/UV going to SM Molino (Via Daang Hari). Get off at SM Molino then ride a jeep going through Bellefort Estates. Then take a shuttle going inside.